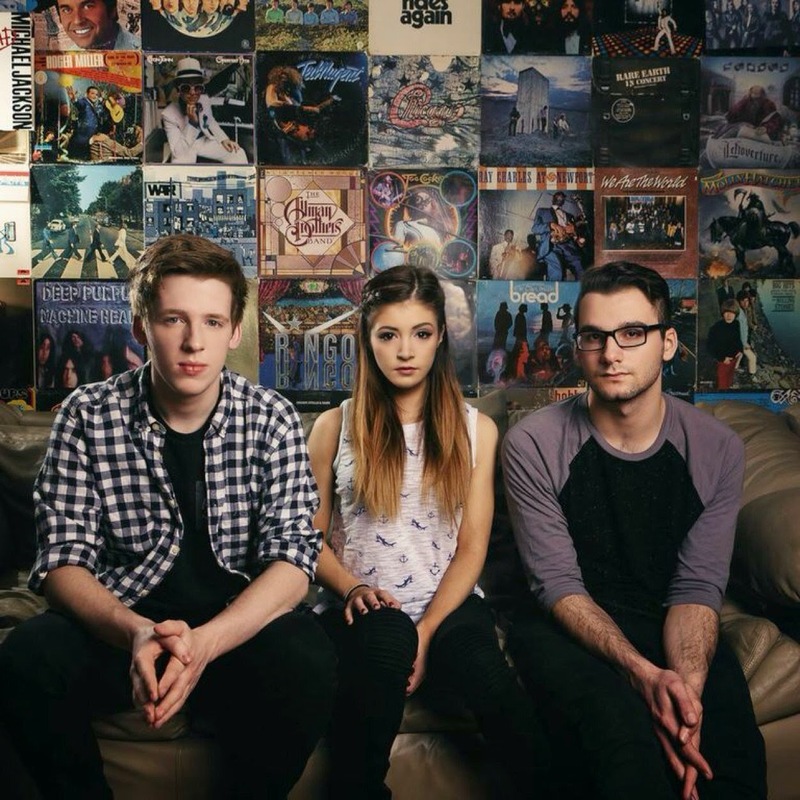 Against The Current have released their brand new EP Gravity, which can now be streamed in its entirety below. Like what you hear? You can still purchase a variety of exclusive Gravity bundles via the band's official webstore.